Before you decide to buy an online store or not, you can get acquainted with one of our projects on osCommerce – OS White Mandarin. Brief: The site should be functional enough, with a design appropriate to the topic + include the possibility of registering distributors. The template of the online store and design should correspond to the direction of business. You need an engine that works fast with any functionality and quantity of products. The brand White Mandarin is a trademark of Choice, which specializes in the production of ecological products for a healthy lifestyle. Cosmetics received certificates Ecocert and Organic, which means that the design of the site should fully correspond to the theme "natural cosmetics". When preparing a template for an online store, we mainly used white and green colors. In the administrative panel it was necessary to connect the possibility of registering new distributors, as well as viewing prices: for the network and for buyers. In this section, you can add articles, both information and SEO to promote the site for key queries. A block with previews of each article is located on the left side of the site, which is convenient for the user. To this template online store we connected the widget with the latest customer reviews. This causes the confidence of new visitors, as it show that in the site regularly makes purchases. Separately, we made it possible for buyers to leave a response near each product. As practice shows, reviews have a positive impact on the overall assessment of the resource. We made a modern Facebook widget, where you can scroll through the previews of the latest posts. It looks very impressive and attractive. To involve guests with a "chip" and detain them on the site, a survey was added to the main page. Questions and answers can be changed in the administrative panel. Such a small "hook" is able to keep visitors longer, and the owner to know the users' opinion about their resource. Now visitors can quickly find a tool for themselves, without resorting to the help of a specialist. A convenient function where users can contact a consultant via an instant messenger. According to statistics, instant messengers accelerate sales, and appeal through them almost always ends with a purchase. In addition, users can quickly get advice, as well as subscribe to channels. 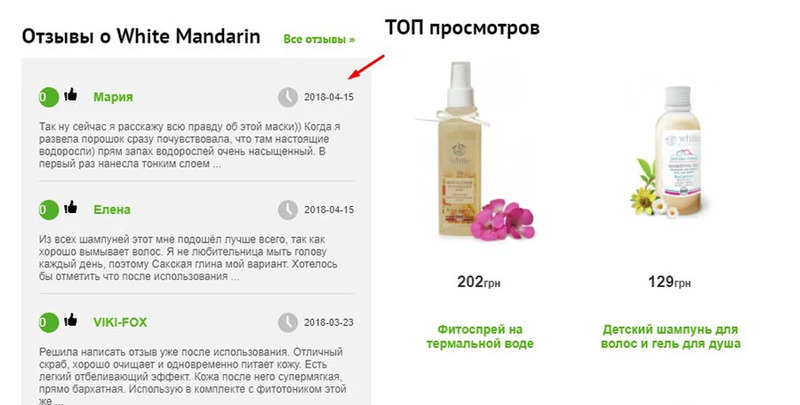 When creating an online store, a block with popular products was installed, which displays the most popular positions. This helps to draw attention to a certain group of goods or commodities by shares. Only you decide: buy an online store with the same list of modules, functions and widgets, or choose others. In any case, our experts will select an individual solution to your project.